Trading resources to turn over profits through various earthy ventures is so…meh. Doing that in space isn’t innovative, but certainly more fun. 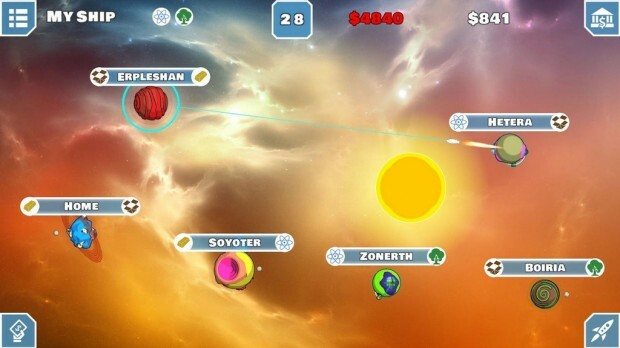 SquirrelBot Games’ Astro Emporia has been floating around on PCs for some time now and its finally transitioned to the Android platform. This is a casual turn based strategy game where you travel through space to various planets trading off resources and making profits. 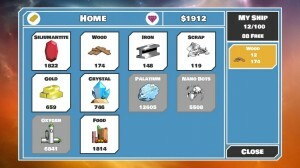 The challenge in the game is to make as much as you can in a limited number of moves. 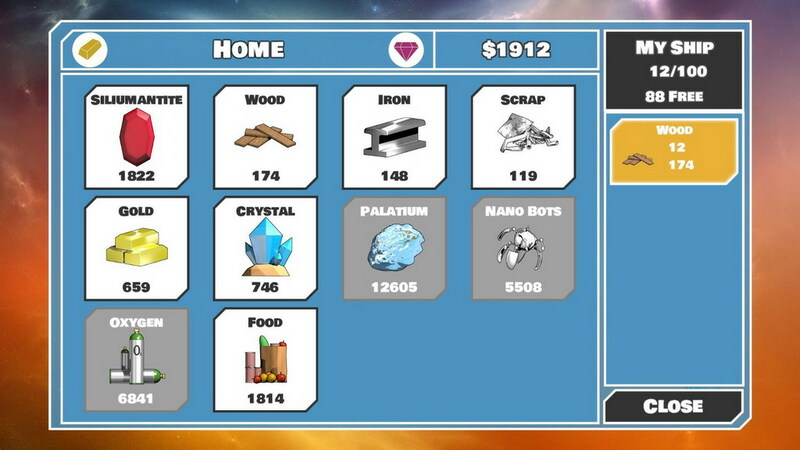 The game has plenty of resources to trade in and a randomized solar system that ensures that you don’t feel like you’re playing a static game every time you go on a fresh venture. 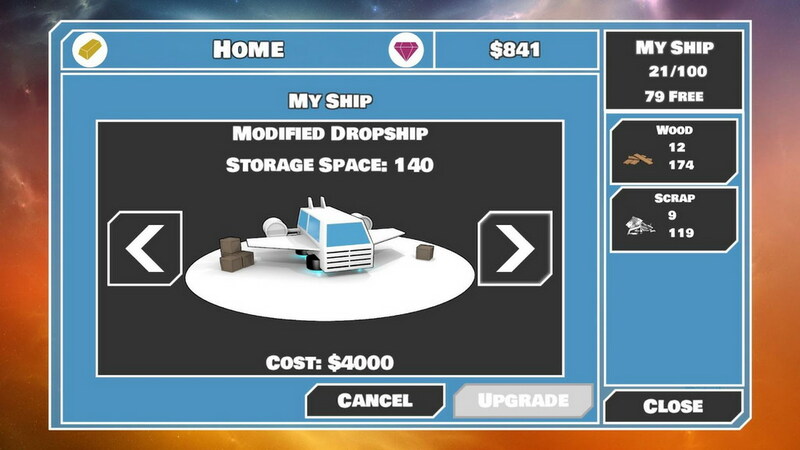 As you progress through the game, you will be able to use your profits to upgrade your ships and buy bigger ones that afford more storage space so you can trade some more and become even more profitable. Currently Astro Emporia only affords you the luxury of beating your own top scores, but the developers hope to bring new game modes and online scores in future releases. 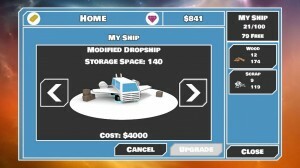 If you’re into space-themed games, do check out Astro Emporia. Its available on Google Play for $1.40.